A home is most Canadians’ single largest financial and emotional investment. At The Home Depot, our goal is to help customers create and maintain the home of their dreams, whether they want to do it themselves or have it done for them. We stock everything for home improvement projects…paint, lumber, hand tools, power tools, garden supplies, lighting, plumbing, electrical, storage systems, kitchen and bathroom cabinets and related accessories, floor coverings, major appliances, patio furniture, heating and cooling systems, windows and doors, building materials and more. Visit today to see how we can help you get your project done right. 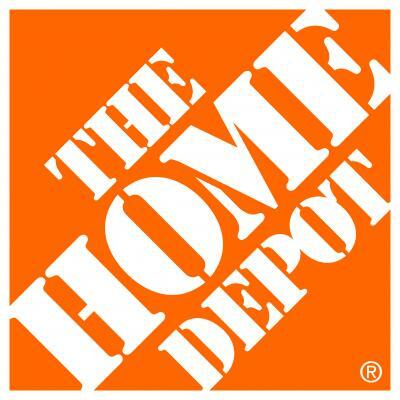 Home Depot…”More Saving, More Doing”.